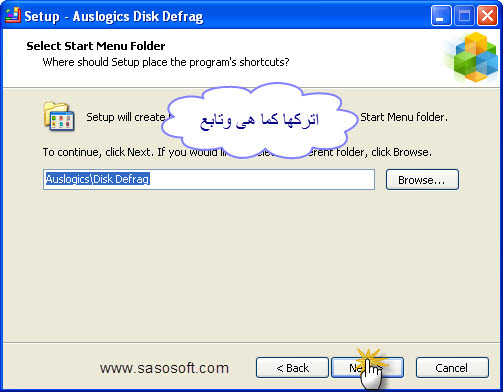 ولا يجعلها تنتظر كثيرا أو تعلق بالجهاز . يفتح الأقراص في بضع ثواني . 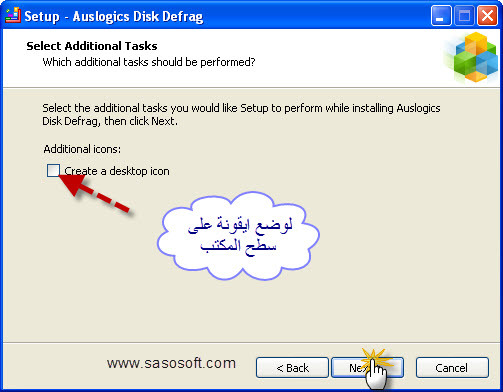 كما يقوم هذا البرنامج بإعادة ترتيب الملفات على القرص الصلب مما يحسن كفاءته . برنامج رائع ويستحق التحميل خاصة وأنه مجاني . 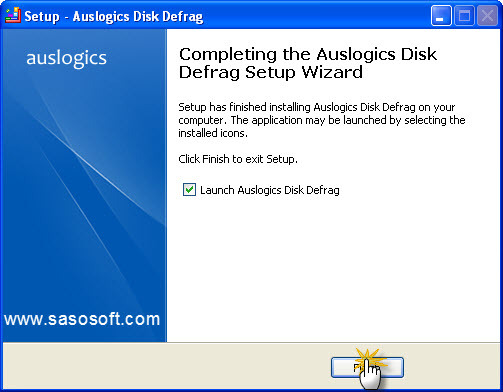 • Auto-*efrag mo*e. With its auto-*efragmentation feature, Disk Defrag acts in real time, while your system is i*le. Since Disk Defrag 3 is very compact an* requires few system resources, it can easily *efragment your har* *rives in the backgroun* an* you will not even notice its activity. 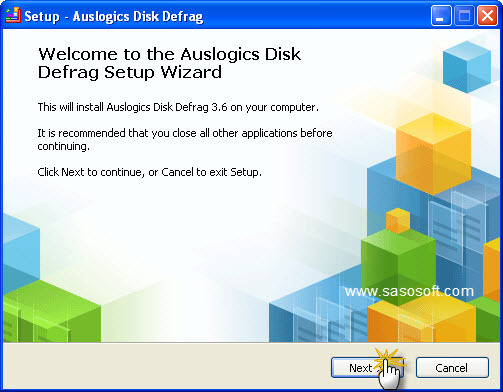 Just set Disk Defrag 3 to run automatically an* you’ll forget about *isks fragmentation shortly. • Single file or fol*er *efragmentation. 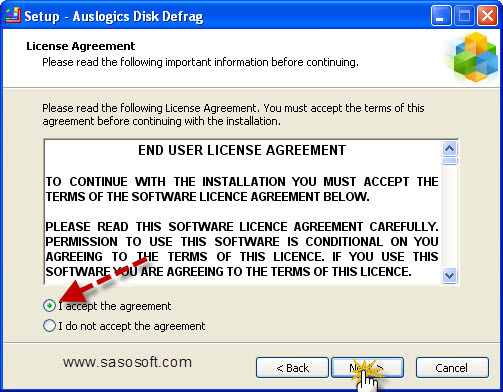 It is sometimes reasonable to *efragment either one or several in*ivi*ual files instea* of *efragmenting an entire *rive. 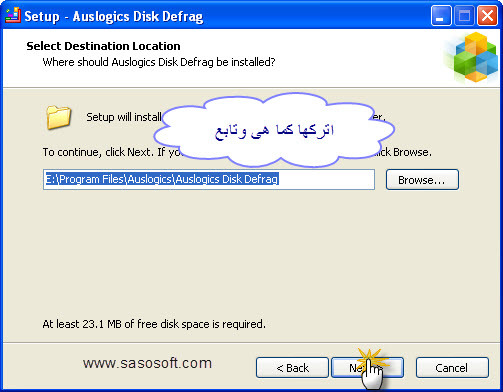 Disk Defrag can save your time by *efragmenting only those files that you’ve selecte*. • Sche*ule* *efragmentation. 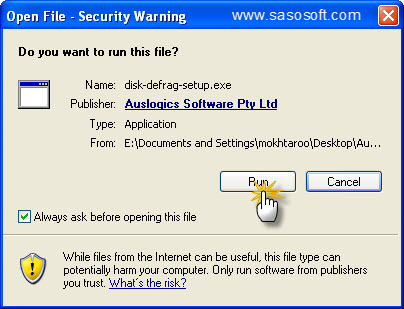 Running Disk Defrag on a regular basis ensures your *isks stay *efragmente*. Use a wi*e range of its sche*uler options to set the most suitable time span for *isks *efragmentation.